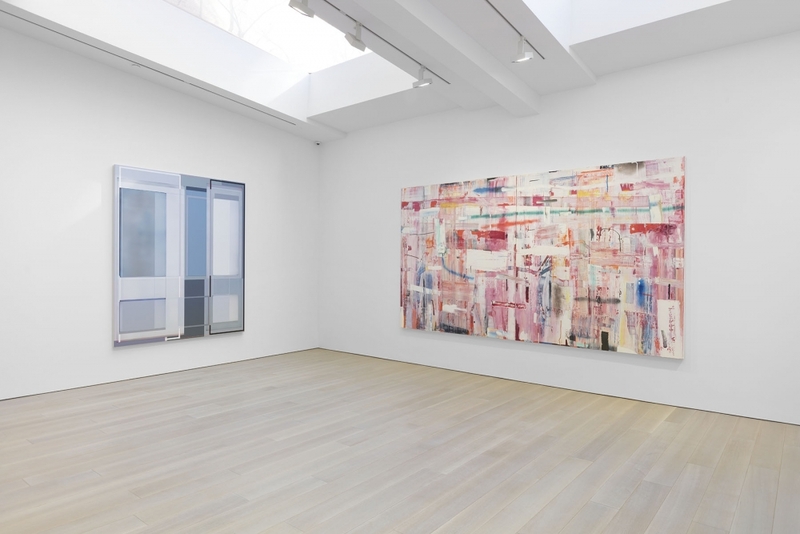 Ameringer | McEnery | Yohe emerged in 1999 in the wake of the closing of the venerable André Emmerich Gallery, where Will Ameringer and James Yohe served as directors. 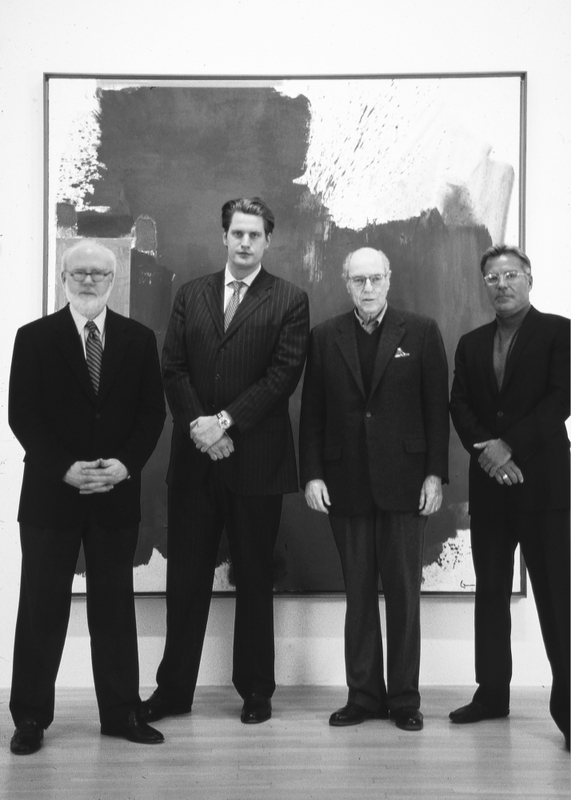 The André Emmerich Gallery was sold to Sotheby’s in 1996 after more than forty years in business, and it subsequently ceased operations in 1998. Ameringer | McEnery | Yohe traces its roots to 41 East 57th Street on the corner of Madison Avenue in the iconic Fuller Building, originally constructed in 1929 in the Art Deco Style. 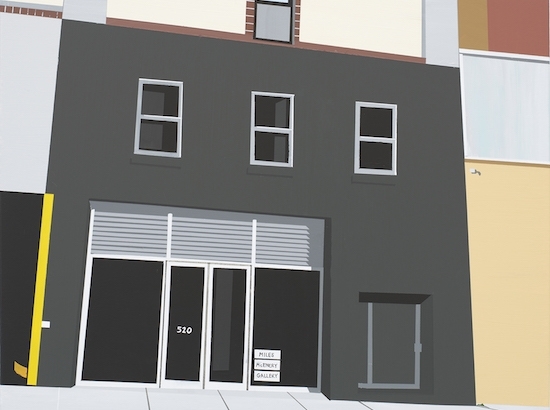 It was granted membership to the Art Dealers Association of America (ADAA) in 2001 and Miles McEnery Gallery continues to exhibit at the ADAA Art Show. As a member of the ADAA, the gallery is committed to maintaining the highest standards of integrity, scholarship, and connoisseurship. 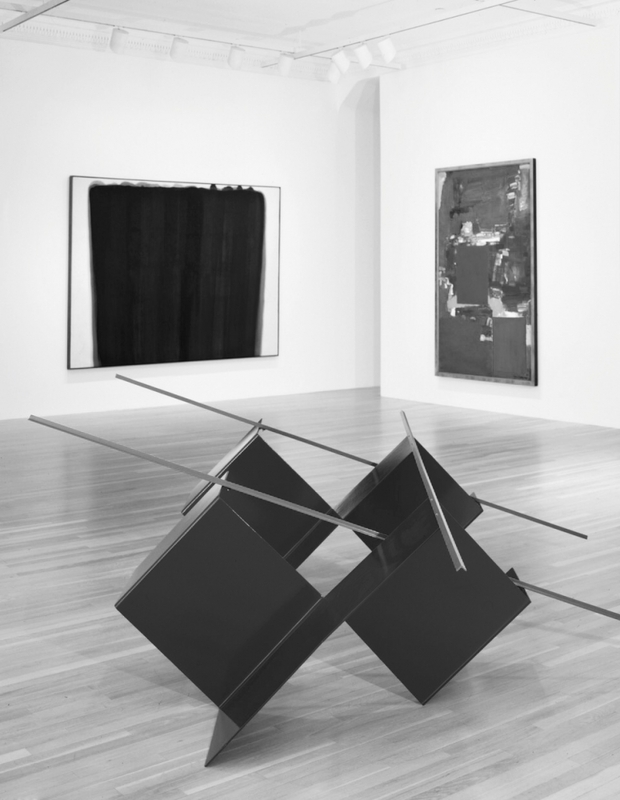 In 2002, Ameringer | McEnery | Yohe relocated to a Richard Gluckman designed space at 20 West 57th Street. It was formerly occupied by the Blum Helman Gallery, which was co-founded by Irving Blum of the influential Ferus Gallery, which operated from 1957 to 1966 in Los Angeles, CA. 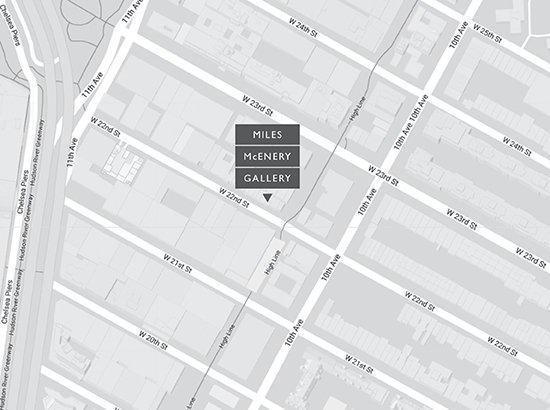 In 2009, Ameringer | McEnery | Yohe moved to its current location at 525 West 22nd Street in Chelsea, which was formerly occupied by 303 Gallery. The expanded space allowed for more ambitious, and multiple concurrent, exhibitions. 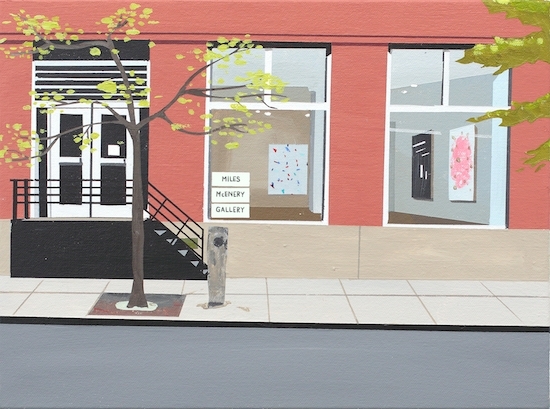 Today, Miles McEnery Gallery continues in that Chelsea location. It is the primary representative of over thirty international contemporary artists and artists’ estates, and the exclusive representative of the Hans Hofmann and Esteban Vicente estates. Since its founding, the gallery has specialized in the resale of select works of art from seminal Post-War and contemporary masters. It also has published significant catalogues that have accompanied its exhibitions, and has been instrumental in the publication of several artist monographs. Additionally, it regularly assists in the organization of institutional exhibitions and facilitates museum acquisitions. The gallery was proud to be selected for inclusion in the inaugural installment of Art Basel Miami Beach in 2002 and has exhibited annually since. In 2013, the gallery exhibited at the first edition of Art Basel Hong Kong, and it routinely exhibits at art fairs nationally and internationally. 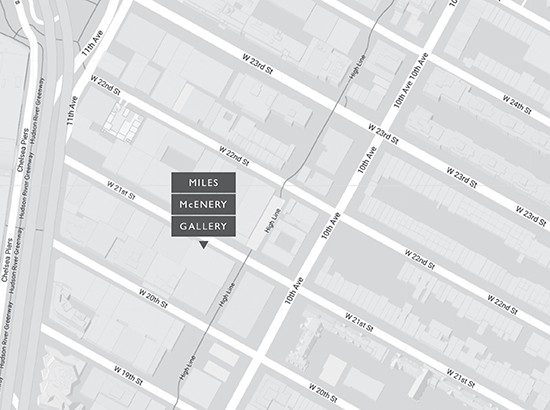 In anticipation of the celebration of its twentieth anniversary, Miles McEnery Gallery underwent a major renovation at its 525 West 22nd Street location in the winter of 2017. 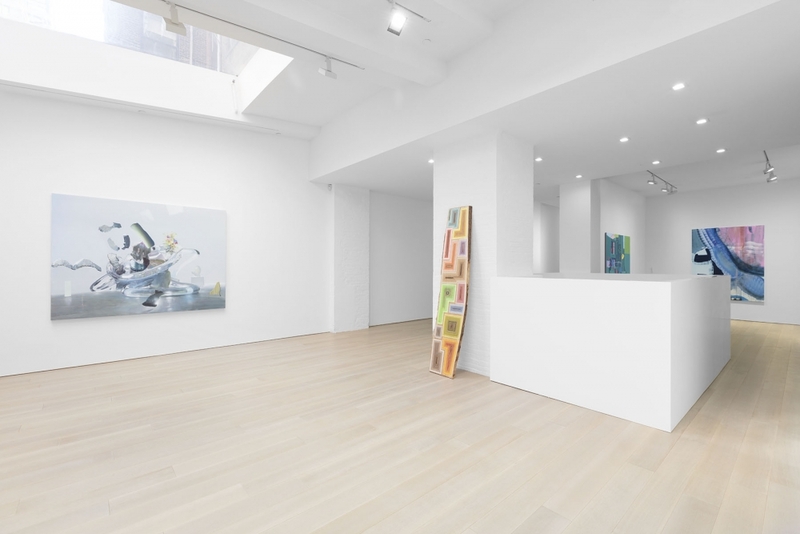 The gallery has grown both physically and conceptually since its inception, and opened a second Chelsea location at 520 West 21st Street in the fall of 2018. 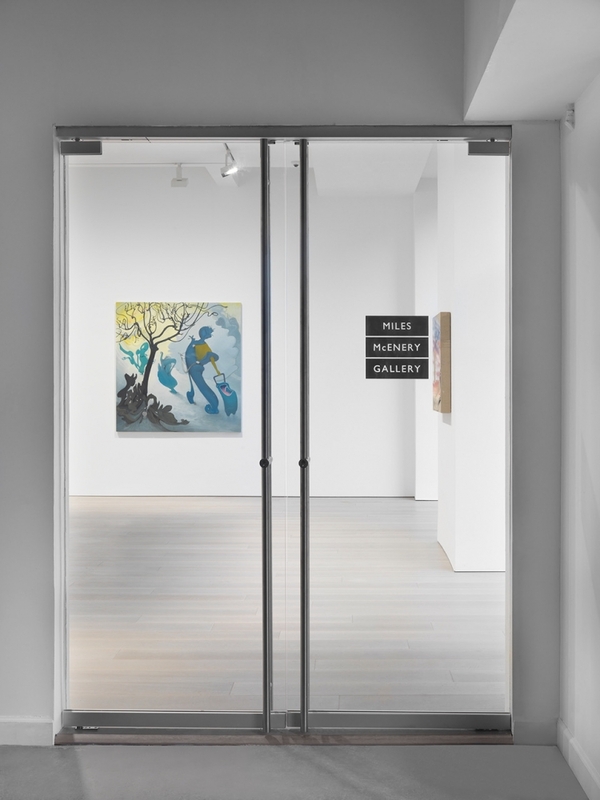 This renovation and expansion resulted in greatly improved, updated, and redesigned galleries that show artwork to its best advantage and allow Miles McEnery Gallery to serve the needs of the artists, collectors, and curators it collaborates with for decades to come. Sometimes that happens organically: minds and bodies working in concert as insight and enjoyment dovetail gracefully. At other times it’s awkward. And unsettling. And consequential. Conflict enters the picture when what you feel and what you know tug you in different directions. That tension creates experiences that compel you to reorganize your relationship to the world—starting with your self, which is, hopefully, a fairly complex constellation of experiences and imaginings, facts and fantasies, realities and relationships. Freedom and responsibility—or independence and interconnectedness with others—take shape before works that do not strive to provide answers to life’s big questions so much as to draw visitors into conversations with themselves, with their friends, and with strangers. Both internal and external, these dialogues can be insightful, and they can also be infuriating. They are often both. At their best, they sharpen perceptions, excite the imagination, stimulate thinking, and change behavior by making us aware of realities previously unseen. Prescriptive art is nowhere to be found. Nor are one-dimensional works, single-issue statements, or academic rehashes of ideas that have been thoroughly worked through by previous generations.